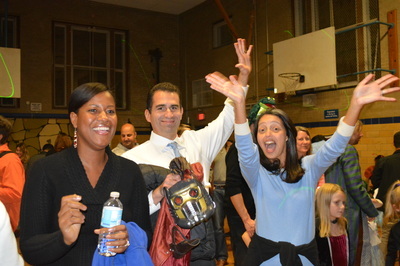 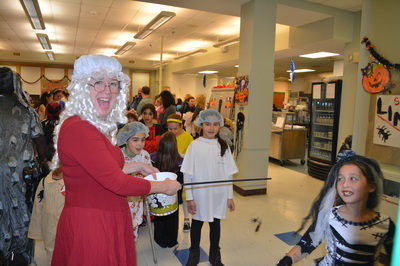 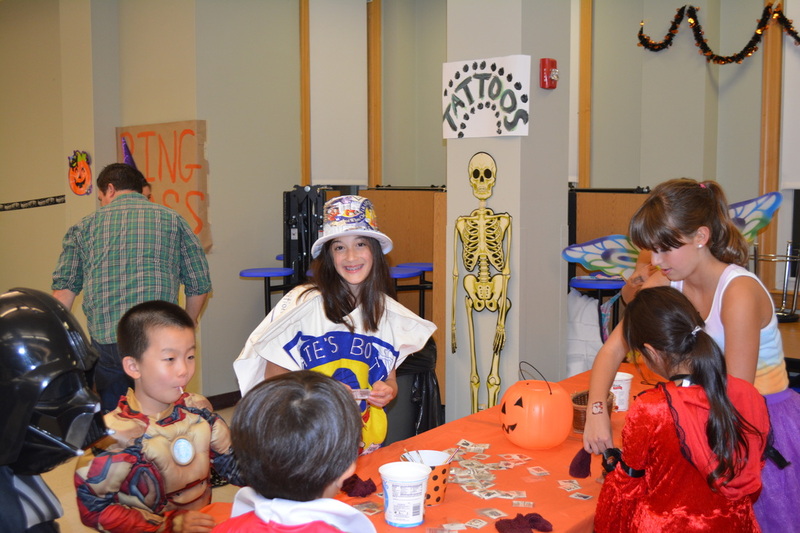 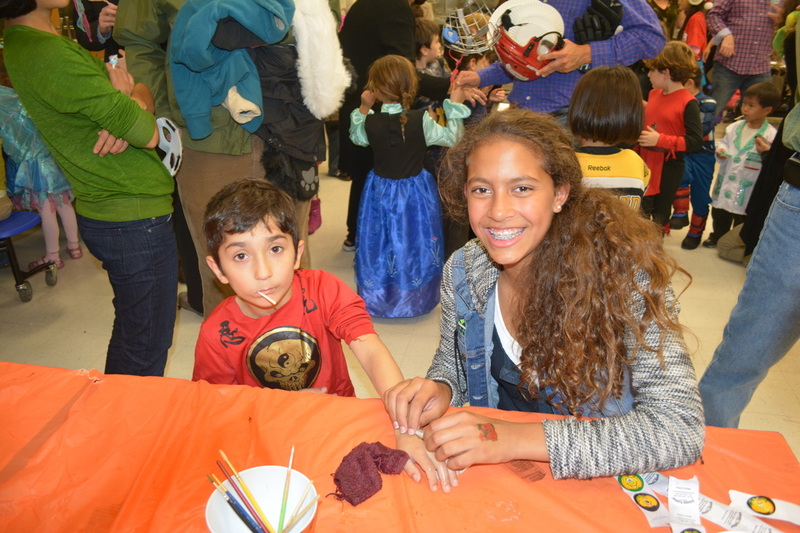 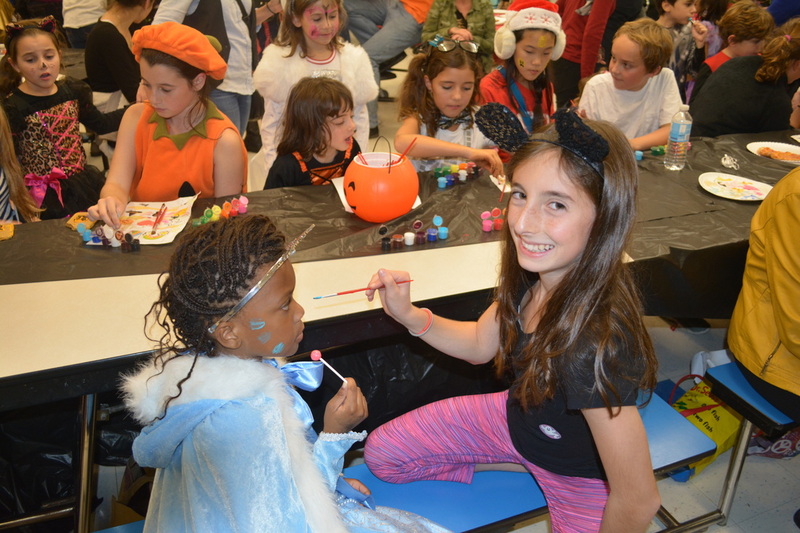 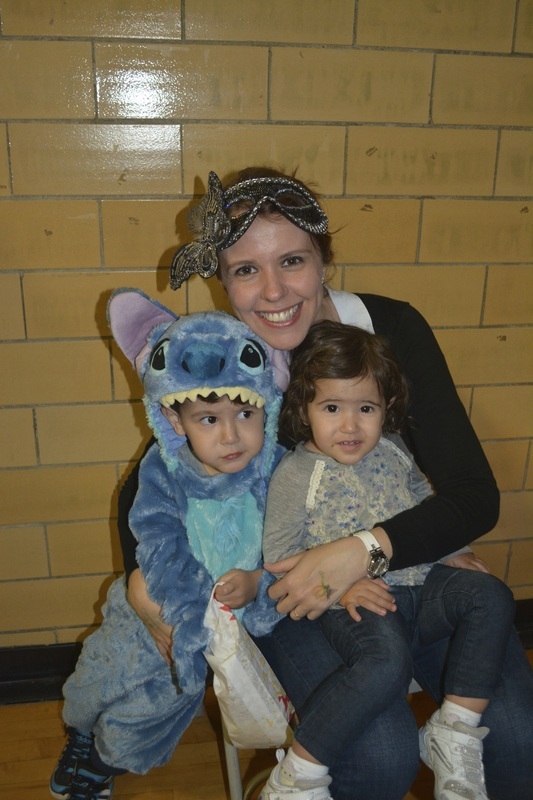 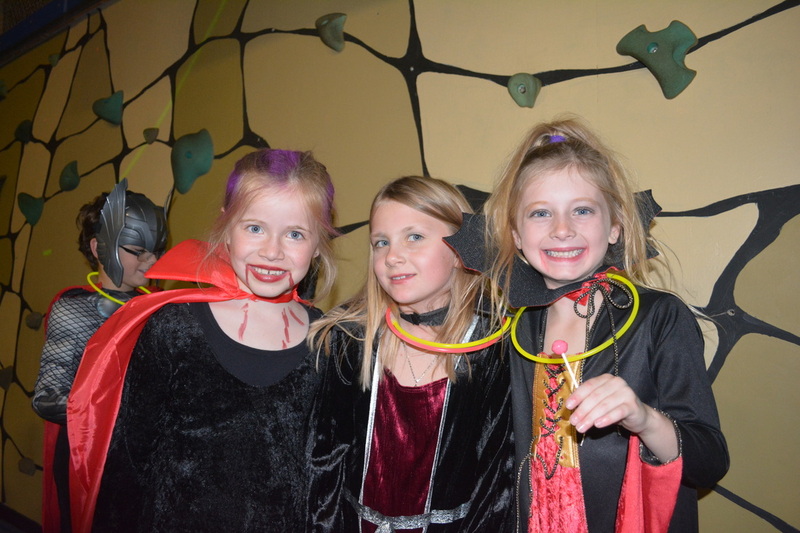 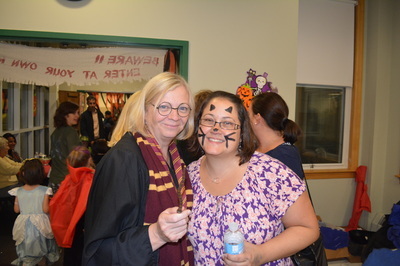 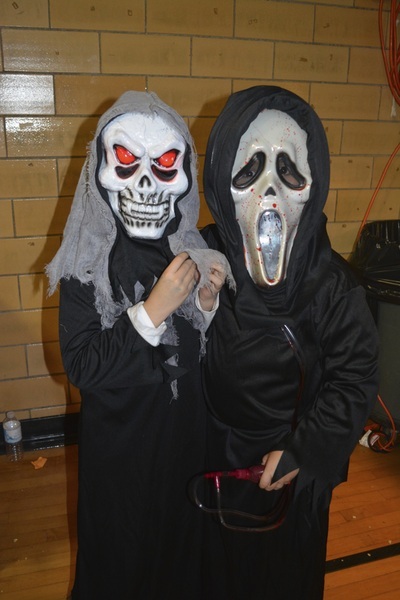 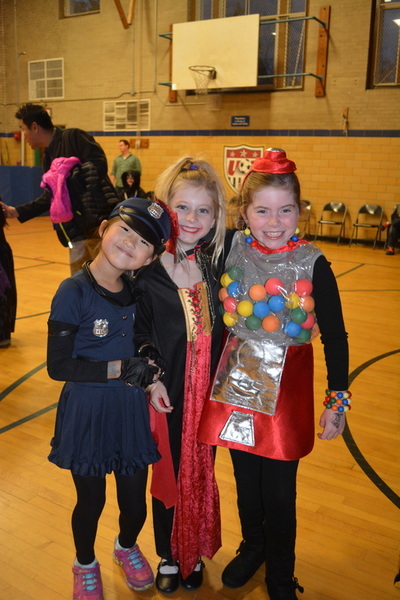 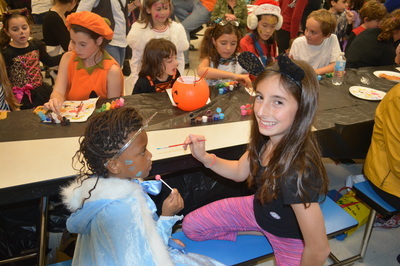 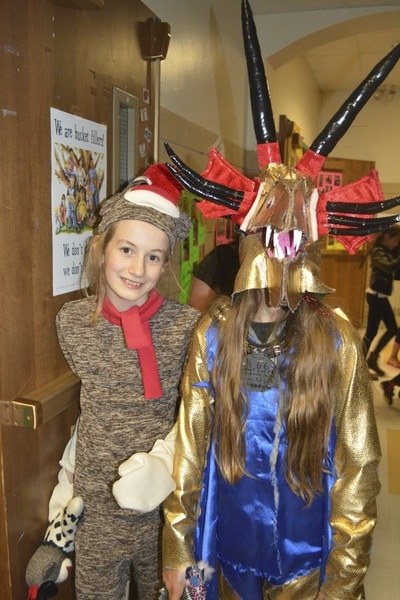 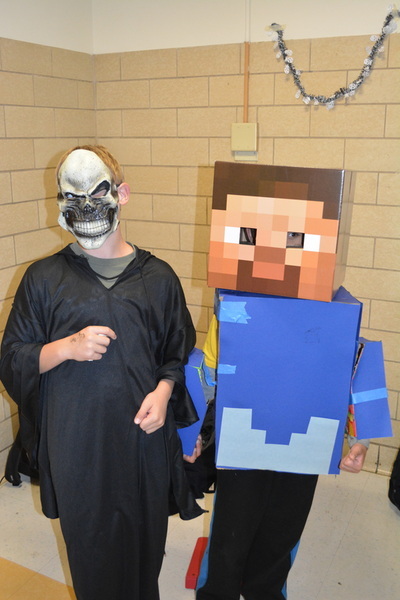 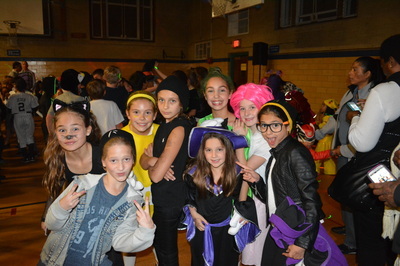 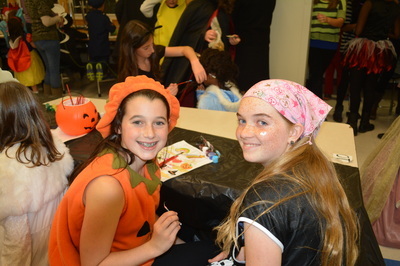 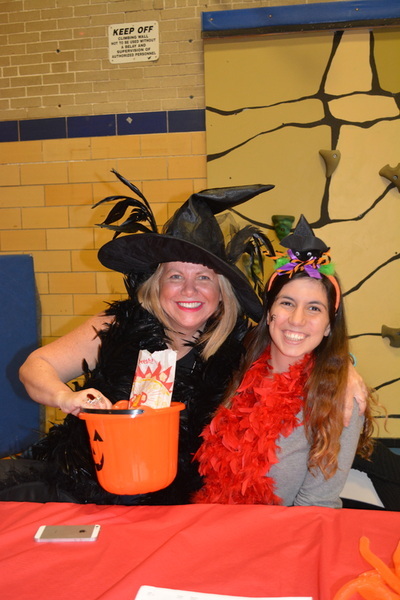 Every year Baker School PTO hosts a Halloween Party on the Friday before Halloween! There is a DJ and Dancing, Games, Food, Crafts & lots of Fun. 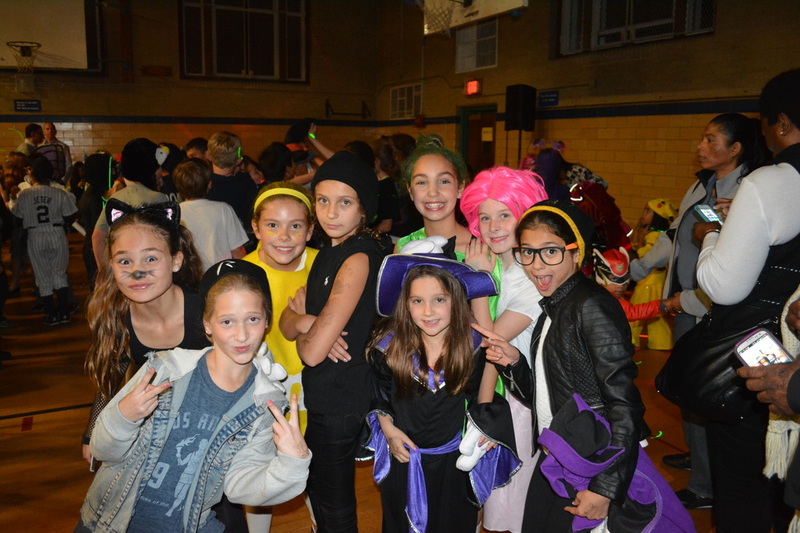 Save the date for Friday, October 28, 2016. 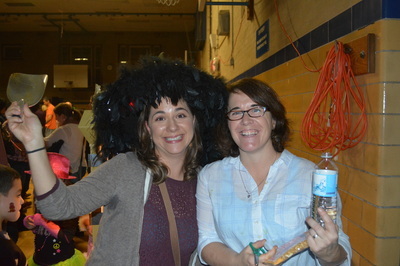 If you'd like to part of this great event please contact Diane Wilson.